We are beings that is adaptable to different situations. This is because our body is controlled by our brain and our brain is one part of our body that is complicated and it is connected to hundred billion Neurons and nerve endings. Neurons being parting of our brain that sending signals to different part of our body. Ideally our brain would send signals all over to activate different part of organs as well as muscles, so we can function normally. However, whenever there are glitch or interference in our brain and/or spinal cord or even in the spine, organs, and muscles, it will alter the function of our physical. The effect of this alteration can become symptomatic. Symptoms could be physical such as muscles aches, tightness, however, once it becomes chronic, then symptoms will become pain such as back pain and neck pain. Some of these symptoms may also cause physiological effects such as headache, dizziness, migraine, and many more. Physical and physiological symptoms usually will have effects on our posture as well. Changes in our posture due to sedentary lifestyle, non-ergonomic work station, sports injury, motor vehicle accidents, slip and fall, broken bones, congenital problems such as scoliosis may cause our physical balance, mobility, and flexibility to reduce and causing us to do our activity of daily living in non balance state and after certain period, our body would move with certain limitation in our ranges of motion. These would create compensating posture, eventually causing brain and body disorganisation. 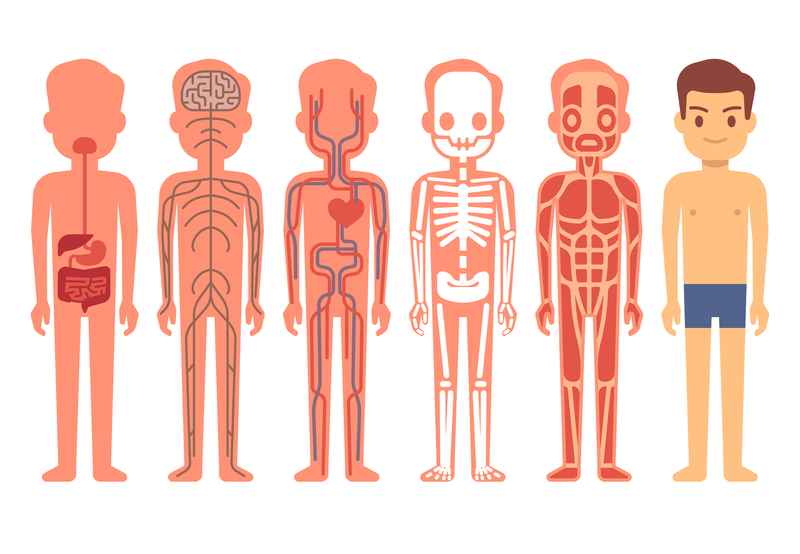 Our physical body is consisting of our bones, nerves, arteries, and veins, ligaments, tendons, muscles, as well as organs that is functioning dynamically throughout the whole system. When we are experiencing limitation in our ranges of motion, then usually our ligaments, muscles, tendons would not function properly, or we would call it dysfunction. When we experience prolong dysfunctions, then our ranges of motion would reduce and would also worsen our posture. Thus, bad posture would cause symptoms such as back pain, neck pain, knee and ankle pain, shoulder and elbow problems, and physiological problems. How can we fix physical and physiological dysfunctions? Chiropractic treatment has been used for musculoskeletal problems solutions. Chiropractic helps stimulate nervous system inside the spine as well as brain function. Chiropractic treatment being usually delivered in a form of adjustment or spinal manipulation. It is usually being done manually by hands or some also use additional instruments such as drop table, activators, Impulse adjusting instruments, and so on. Chiropractors will usually take spine X-rays to determine if there are any problems that are related to the symptoms/complaints. 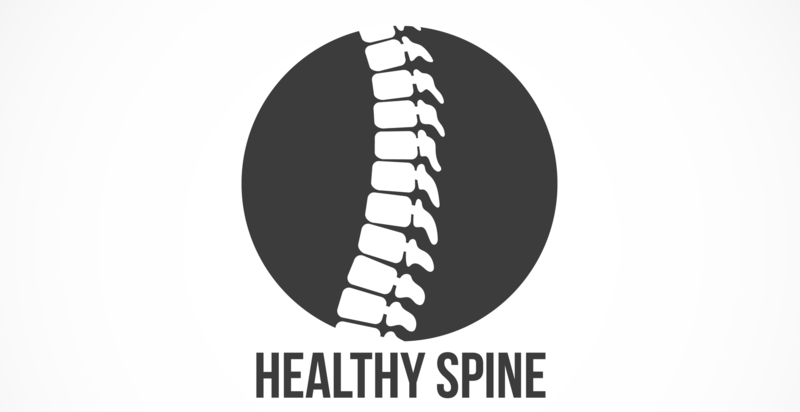 Most of the time, spine X-rays will be done either sitting or standing, from the side and the back from head to the hips. This is to figure out 3 dimensional positioning of the spine towards the horizontal, vertical, and sagittal plane line. From the previous paragraph we were talking about reduce ranges of motion. Prior to any treatment, usually there are physical examination and X-rays analysis to confirm the condition of the musculoskeletal problems. Chiropractic treatment goal is to improve symptoms, by changing the structure of the spine, musculature, and joint functions. Chiropractors will usually determine the proper treatment for certain condition, usually it is also included improving muscles flexibility, and joint mobility. 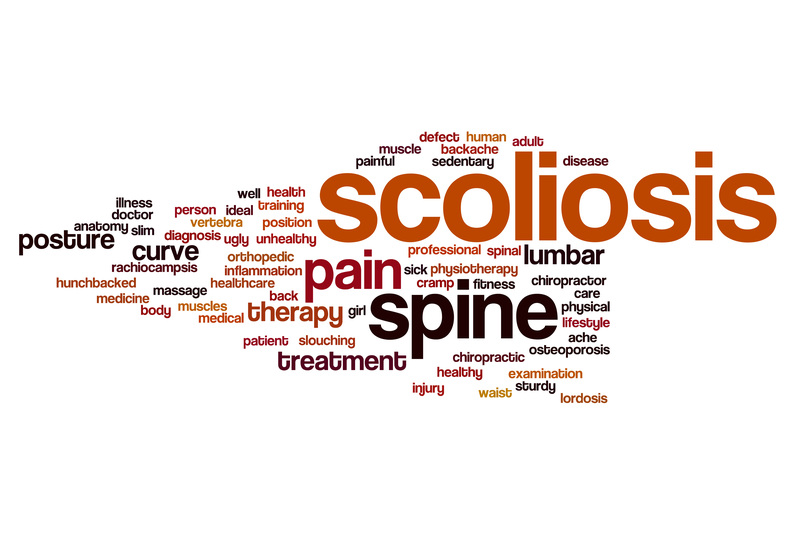 All Well Scoliosis Centre are Centre that concentrate in postural rehabilitation with specialising in scoliosis treatment plan. 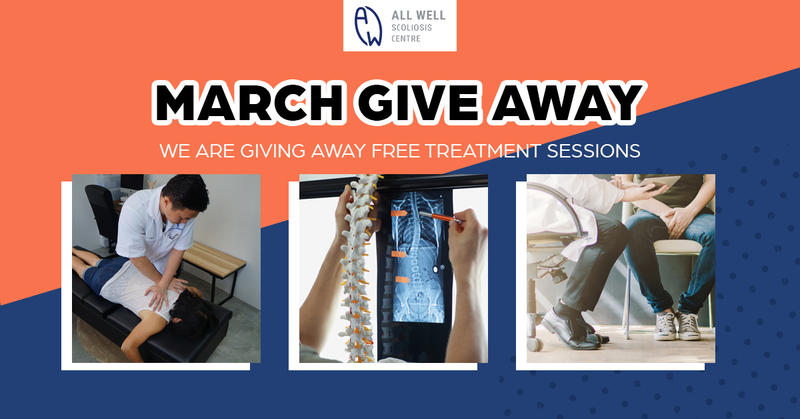 We are a chiropractic clinic that is providing and combining treatment of chiropractic to the spine, extremities, muscle rehabilitation, and strengthening, as well as nutrition. We will give understanding to any of our clients how to properly utilise every movement and improving and reaching your healthy goals. For anybody that is healthy, chiropractic would also help sustain your health and maintaining our health, strength, flexibility, and joint mobility. Get your spine check as soon as possible to prevent any type of injuries and to keep your health and physical function optimally.